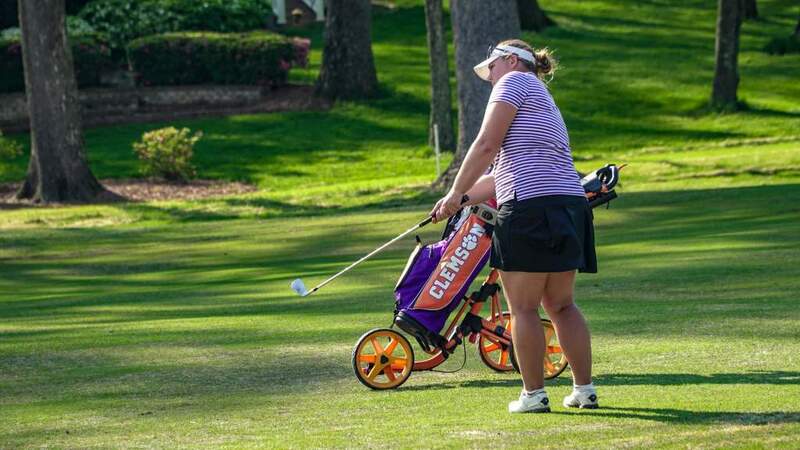 CLEMSON, S.C.— Clemson signee Alice Hewson will compete for the Great Britain and Ireland team in the Vagliano Trophy at Malone Golf Club in Belfast, Northern Ireland on June 26-27. Hewson is one of nine golfers on the team that will compete against the Continent of Europe in the 29th match in the series that dates to 1959. 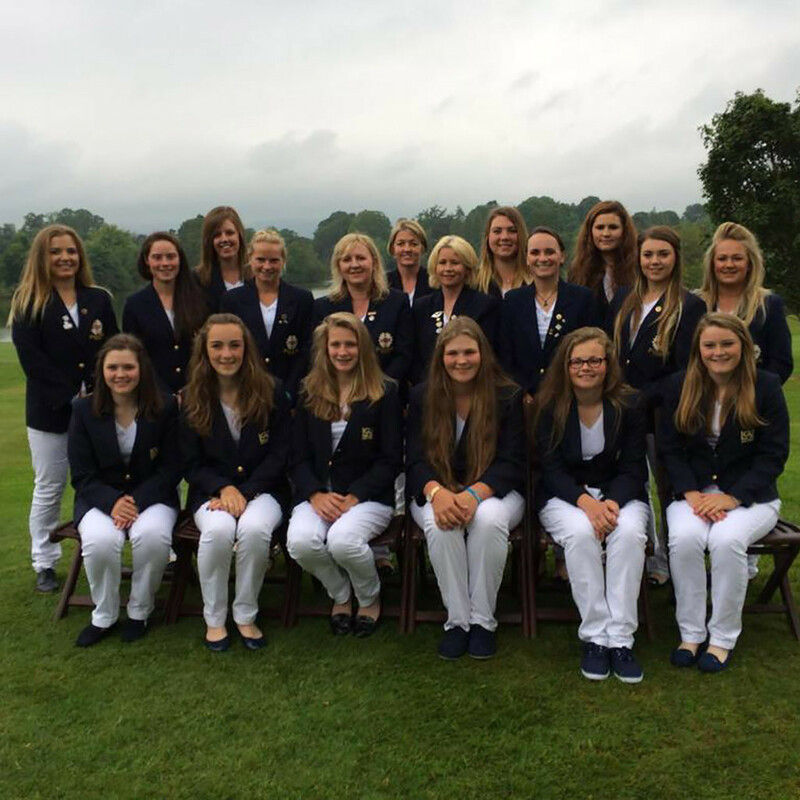 Hewson is ranked No 17 in the latest European Women’s Amateur rankings and No. 49 in the latest World Amateur Golf Ranking. 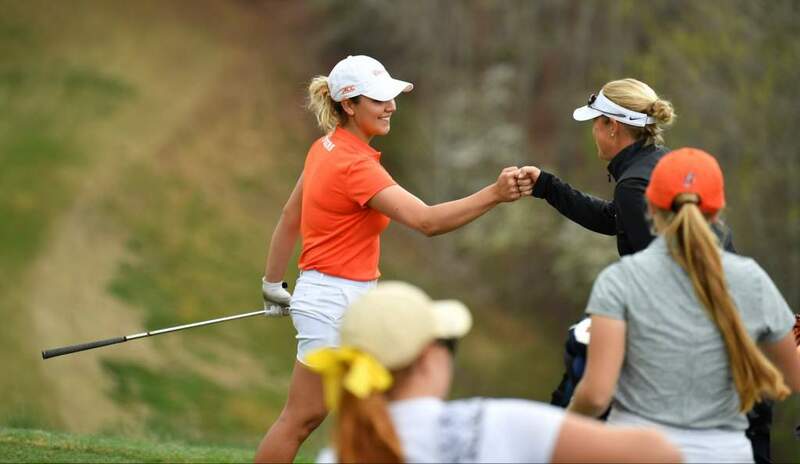 She recently finished sixth at the Spanish Ladies Amateur and was 16th at the Irish Women’s Open Stroke Play. Last year she reached the final eight of the British Women’s Amateur. 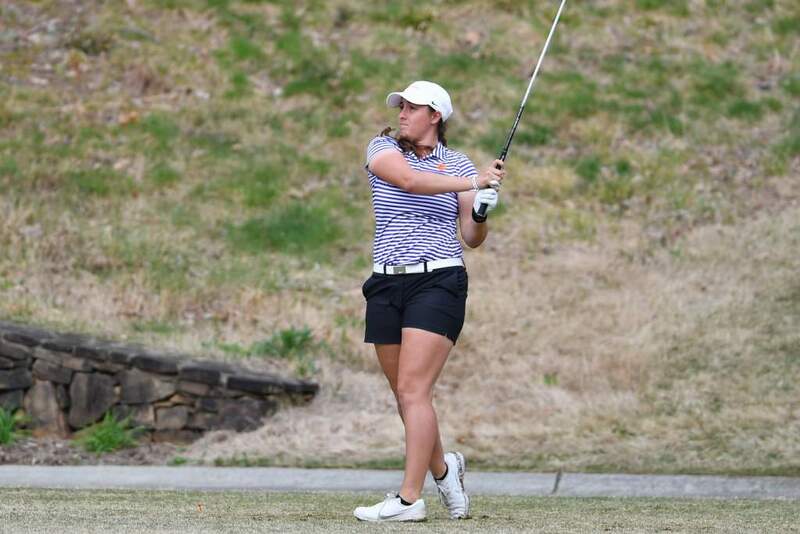 Some of Hewson’s teammates include Bronte Law (UCLA), Hayley Davis (Baylor) Charlotte Thomas (Washington), Meghan MacLauren (FIU) and Leona Maguire (Duke), the world’s top amateur. 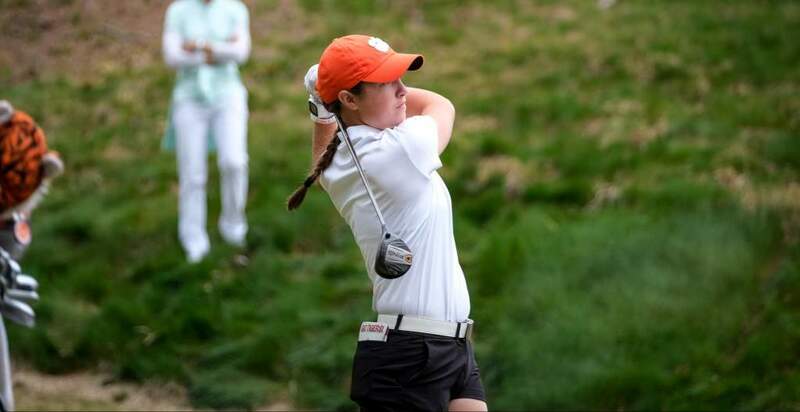 Hewson will join Lauren Stephenson in Clemson’s freshman class for 2015-16.